In industrial fields, it is frequently necessary to measure surface roughness in confined spaces such as boreholes and grooves in workpieces. However, the surface roughness of a narrow borehole can be measured only up to a few millimeters from its end when using a small stylus. Alternatively, destructive measurements must be performed. We previously proposed a novel surface roughness measurement sensor. To make the sensor sufficiently small, we used a stylus with a cylindrical mirror and a lensed fiber instead of a conventional inductive pick-up. The proposed sensor converts the signal used for measuring the surface roughness of a borehole into an optical signal, which is transferred outside the borehole by an optical fiber. The experimental results demonstrate that this system has a measurement range of 8 μm and a sensitivity of 19 nm. In this paper, we propose a carriage that supports the stylus when measuring the surface roughness in a small borehole. The proposed carriage has two degrees of freedom: displacement along the borehole axis and rotation around the borehole axis. In experiments, the surface roughness of standard test pieces was measured using the proposed method and the conventional method. The measurement results obtained by these methods were found to be very similar. Furthermore, a borehole with 2.4 mm diameter was measured. The measurement result included the characteristic wave that was obtained by the conventional method in places. The experiments also revealed some problems of the proposed system. For example, the setting procedure of the measured surface in the 8 μm measurement range was difficult. Consequently, a large measurement range or a null method is required. Full text (0.9MB) (free) Please log in. E. Okuyama, Y. Suzuki, M. Morikawa, Y. Suzuki, and I. Yoshida, “Development of a Surface Roughness Measurement System in a Narrow Borehole,” Int. J. Automation Technol., Vol.10, No.5, pp. 821-826, 2016. ISO 4287: 1997, Geometrical Product Specifications (GPS) – Surface texture: Profile method – Terms, definitions and surface texture parameters. D. J Whitehouse, “Surfaces and Their Measurement,” Hermes Penton Science, 2002. K. Yanagi, et al., “Surface Topography Assessment of High-Precision Coated Abrasive Tape and Estimation of Its Machining Performance,” CIRP Annals – Manufacturing Technology, Vol. 41, Issue 1, pp. 377-380, 1992. I. Yoshida, “Surface Roughness Part 1,” J. of JSPE, Vol.78, No.4, pp. 301-304, 2012 (in Japanese). A. Sato, “Non-contact Measurering Methods for Areal Surface Texture,” J. of JSPE, Vol.81, No.10, pp. 922-925, 2015 (in Japanese). K. Yanagi, et al., “A practical method of optical measurement for the minute surface roughness of cylindrical machined parts,” Wear, Vol.109, pp. 57-67, 1986. K. Yanagi and N. Kobayashi, “Surface Texture Assessment of Magnetic Rigid Disk and Head Slider for Analyzing Their Contact Mechanics in Nanometer Scale,” Int. Progress in Precision Engineering, pp. 964-967, 1993. M. Numada, et al., “High-order spline filter and ideal low-pass filter at the limit of its order,” Precision Engineering, Vol.31, Issue 3, pp. 234-242, 2007. H. Hanada, et al., “Sophisticated filtration technique for 3D surface topography data of rectangular area,” Wear, Vol.264, pp. 422-427, 2008. H. Fukatsu, “Optical Prifiling Techniques for Engineered Surfece Topography,” J. of JSPE, Vol.76, No.9, pp. 995-998, 2010 (in Japanese). T. Hayashi, et.al., “Surface Inspection of Micro Glass Lens Mold Based on Total Angle Resolved Scattering Characterization,” Int. J. of Automation Technology, Vol.4, No.5, pp. 432-438, 2010. K. Shimada, et al., “Statistical Analysis for Evaluating Surface Roughness of Plane Honing,” Int. J. of Automation Technology, Vol.8, No.4, pp. 576-583, 2014. 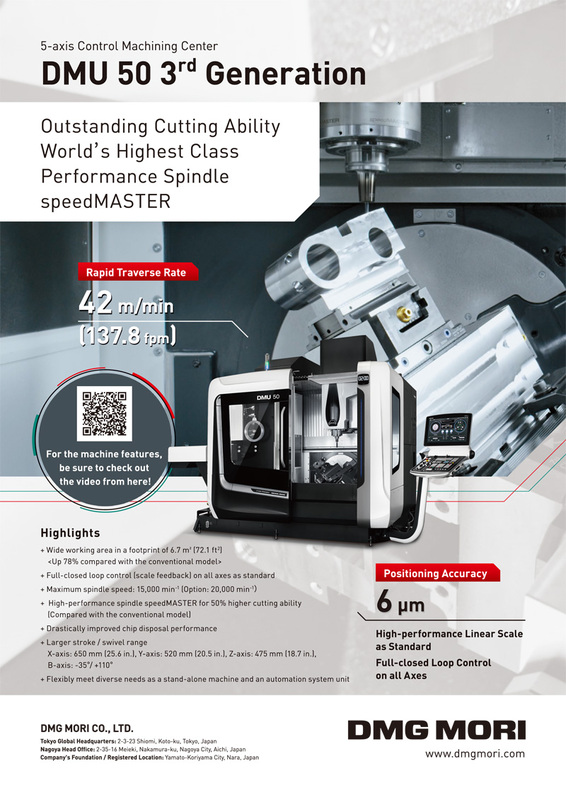 K. Ohashi, et al., “Quick On-Machine Measurement of Ground Surface Finish Available for Mass Production Cylindrical Grinding Processes,” Int. J. of Automation Technology, Vol.9, No.2, pp. 176-183, 2015. M. Shimizu, et al., “On-Machine Surface Texture Measuring System Using Laser Speckle Pattern Analysis,” Int. J. of Automation Technology, Vol.10, No.1, pp. 69-77, 2016. H. H. Shahabi and M. M. Ratnam, “Simulation and measurement of surface roughness via grey scale image of tool in finish turning,” Precision Engineering, Vol.43, pp. 146-153, 2016. Y. Kondo, et al., “The filtering method to calculate the transmission characteristicsof the low-pass filters using actual measurement data,” Precision Engineering, Vol.44, pp. 55-61, 2016. R. Jablonski and P. Orzechowski, “Shape measurement of long microbores applying photon counting method,” Precision Engineering, Vol.30, No.2, pp. 180-184, 2006. E. Okuyama, et.al., “Surface Roughness Measurements of a Narrow Borehole – Development of Stylus with Cylindrical Mirror and Lensed Fiber –,” Advanced Materials Research, Vol.939, pp 491-498, 2014. ISO 5436-1:2000, Geometrical Product Specifications (GPS) – Surface texture: Profile method; Measurement standards – Part 1: Material measures. S. T Smith and D. G. Chetwynd, “Foundations of Ultraprecision Mechanism Design,” Gordon and Breach Science Publishers, 1992.